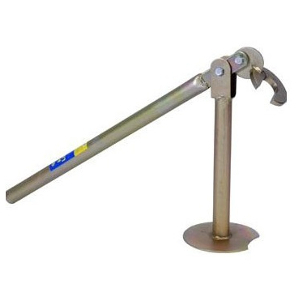 A hand held tool designed to drive stardroppers into the ground. 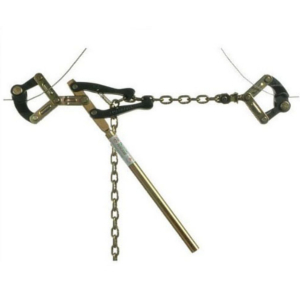 A lever action tool designed to remove stardroppers from the ground. 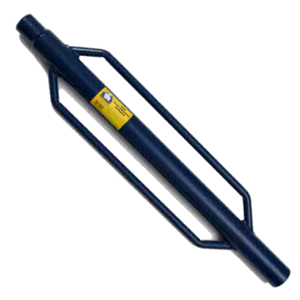 A hand held tool designed for tensioning fencing wires.